There are gigs and there are GIGS!!! and as much as really enjoyed the creativity at Urga, and the experimental nature and “breaking rules” for what we generally consider being music with Chitsukkeeiirrenn …. 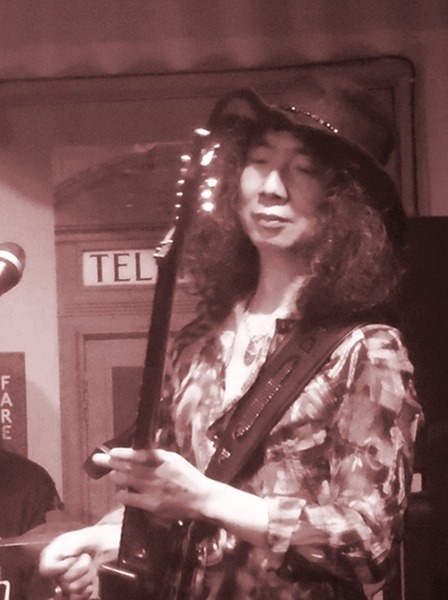 when it comes to music few have managed to get me so moved as Kyoji-san playing guitar and singing…. As CUTT-san said last week (see blog below)… “break the barriers” …. this sure breaks down all walls between cultures, languages and places. This is what life is about when it is at its very very BEST! Divine orgasmic kind of MUSIC that’s speaks directly to the HEART without passing any filters…. 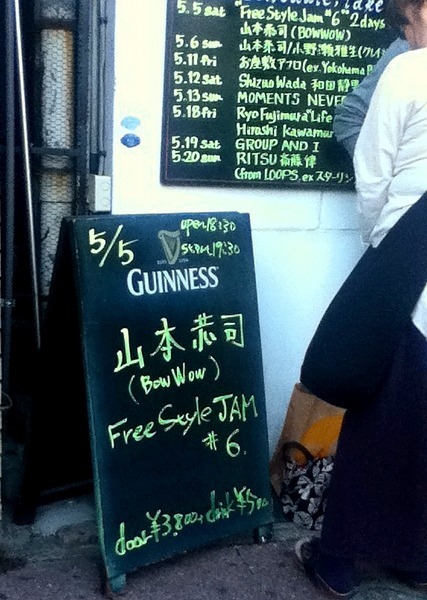 The blog below was from the LIVE on Wednseday and then Vagu*Project, Aresz and Back Fire was actually on Friday and now this one with Kyoji-san was at Club Sensation Saturday night….